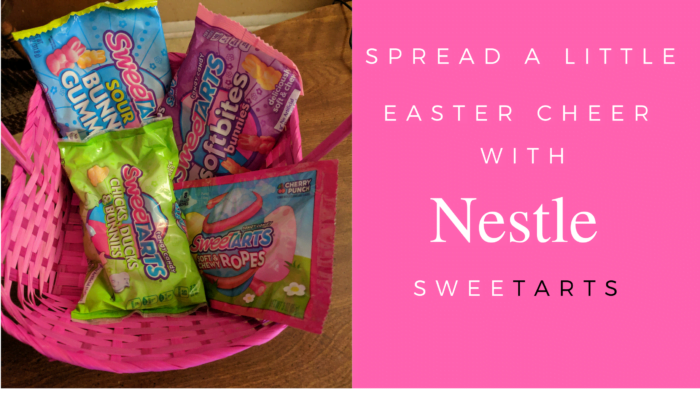 Home » Be Sweet and Spread Easter Cheer with Nestle SweeTARTS! A childhood Easter favorite is Nestle SweeTARTS and I am very excited to work with Nestle for our Easter Gift Guide. So without further ado, here is the 2017 Nestle Easter Candy Lineup! 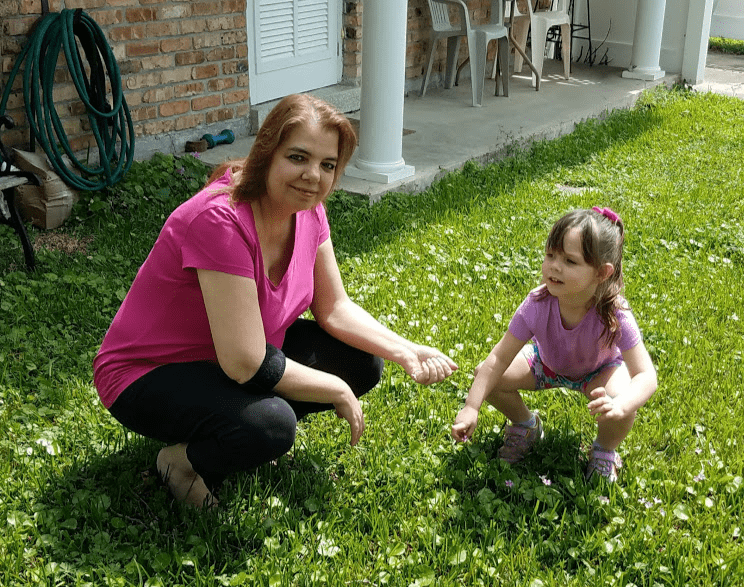 A big Thank You goes to Nestle who offered me the chance to review their new candy lineup. The limited edition 2017 Nestle’s SweeTARTS Easter candy lineup includes their new SweeTarts Soft Bites Bunnies, which feature a soft texture and offer an assortment of classic sweet and tart flavors in a jelly gummy with a unique melt away smoothness. You can find them in 11-oz bags for a suggested retail price of $2.99. With Returning favorites of the Nestle SweeTarts Sour Bunny Gummies available in 11-oz bags for a suggested price of $2.99. Nestle SweeTarts Chicks, Ducks & Bunnies comes in 12-oz bags for a suggested price of $2.99. Last but not least, Nestle SweeTarts Soft & Chewy Ropes 2-oz packs for a suggested price of $1.00. Additionally, Nestlé has a newer Damak product, which is a Turkish premium chocolate with pistachio that just became available in the US last year. It comes in both dark and fine chocolate that is a great premium and delicious item to fill Easter baskets with! 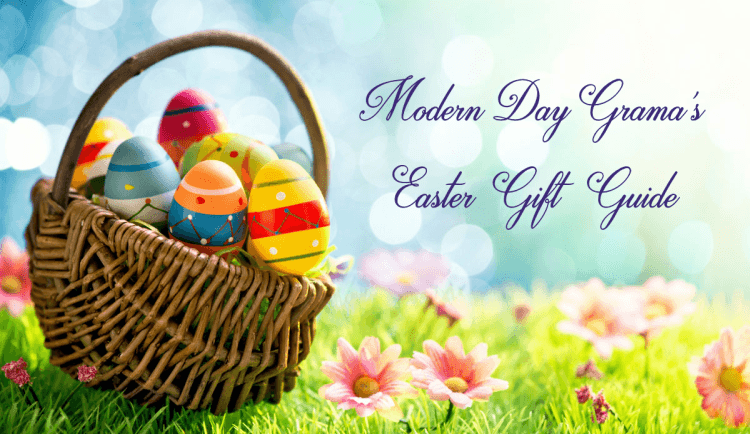 Check out our Easter Gift Guide for more gift ideas.